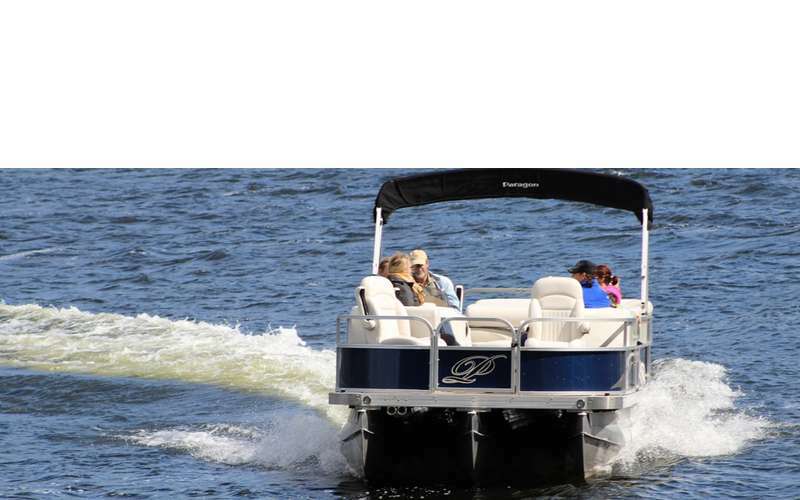 Cruise the lake with your family in one of our comfortable pontoon boats. Wet your appetite for adventure by gliding over the lake on water skiis, or spend the day fishing from one of our fishing boats. 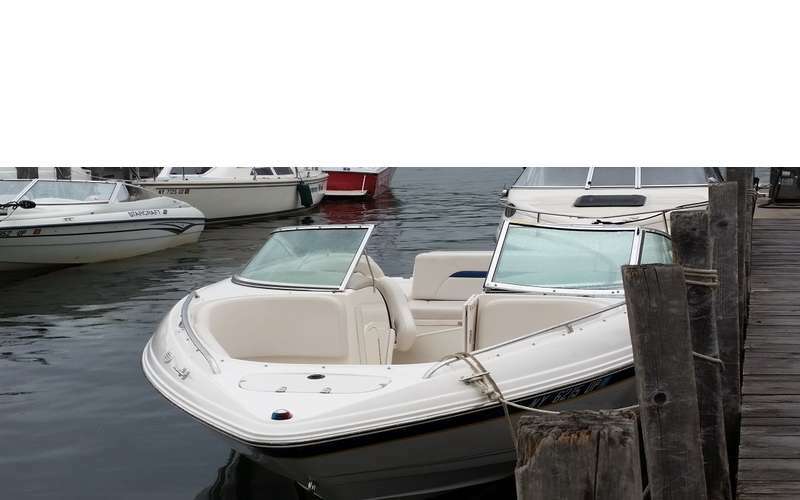 We also provide water taxi to all the islands on the lake. Our business has been family run for over 40 years. 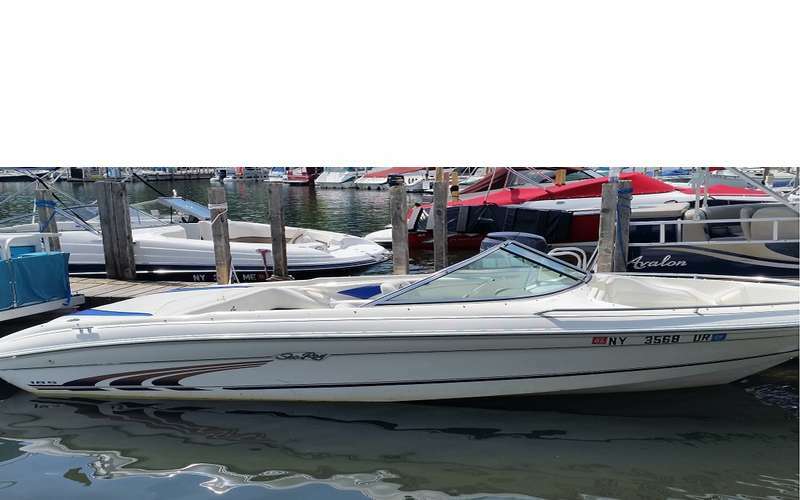 We do what is needed on our part to make the best possible vacation for you on the beautiful waters of Lake George!